DOLG m2 is a basic model with simple size adjustment, designed for automatic and semi-automatic shotguns, as well as sub-machine guns. 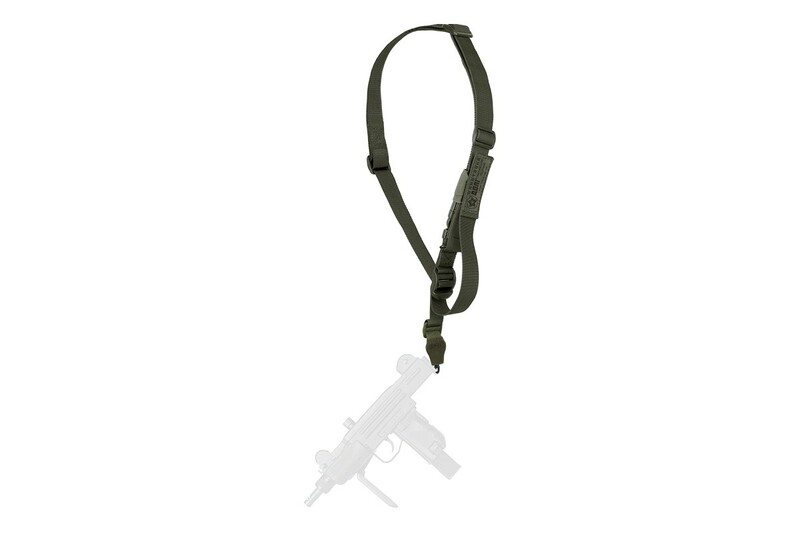 It’s the new generation of tactical slings! For a detailed description see Military or Hunting. 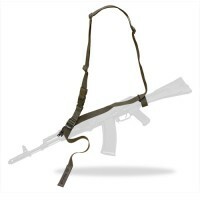 DOLG m2 firearm sling is the patented invention of Vladimir Kharlampov, one of the founders of the Tactical Decisions company. 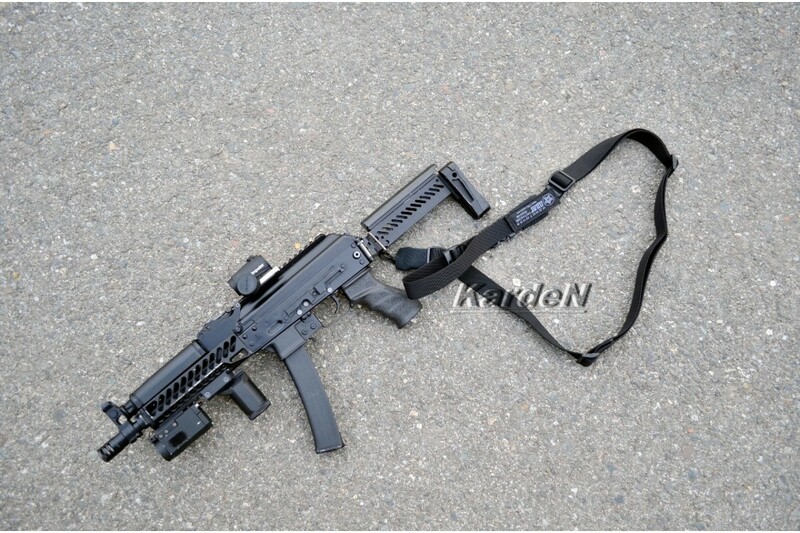 The slings represent the combination of three-point and single-point sling systems, excluding all their disadvantages. The sling give a free hand, manipulation speed, maximize the firearm carrying comfort like no other sling! 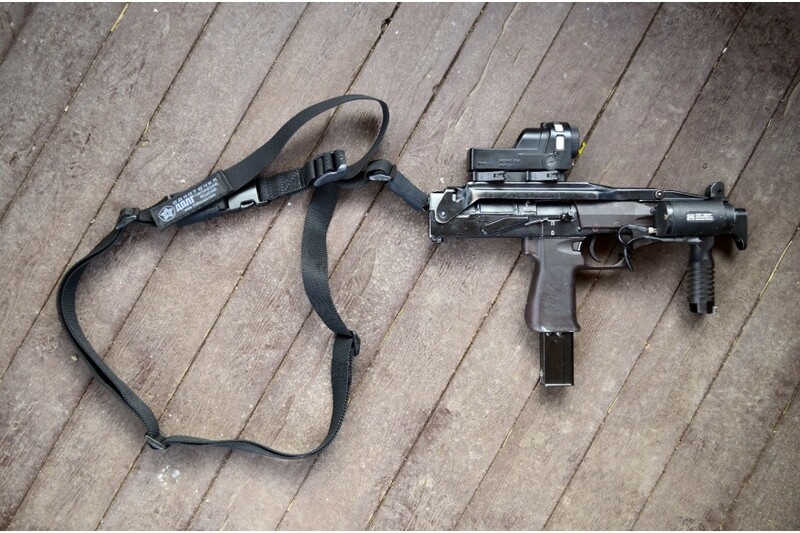 In one move user can switch the firearm position from the transport to patrol or combat and back, while the sling itself doesn’t move on the user's body. In transport position the firearm is close to the body. Hands are free. No need to hold it. 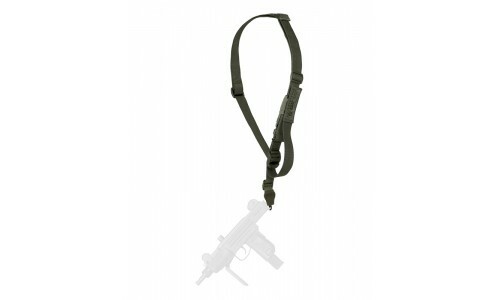 In intermediate, patrol position the sling relieves the gun weight from the hands and allows you fast shot from a strong shoulder. When the firearm is carried horizontal muzzle forward you can control the weapon with one hand. 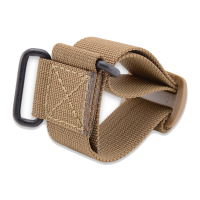 In combat position the sling provides total freedom of operation including shooting from a weak shoulder or prone move and shooting from the prone position. 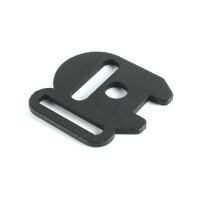 A drop buckle is provided for an emergency firearm release. 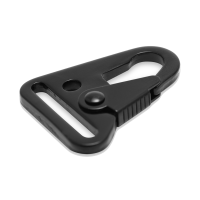 The sling is intuitive in control. 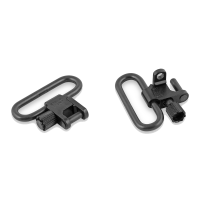 Demountable sling design allows you to change both attachments to the weapon. 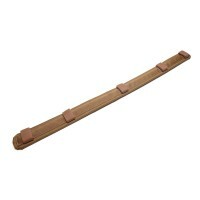 The sling is made of quality, carefully selected and tested materials and components. DOLG m2 is transformed into a single-point sling. 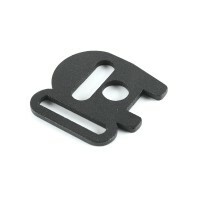 This allows using it on small-sized firearms, photos and video cameras, as well as various power tools. Important! 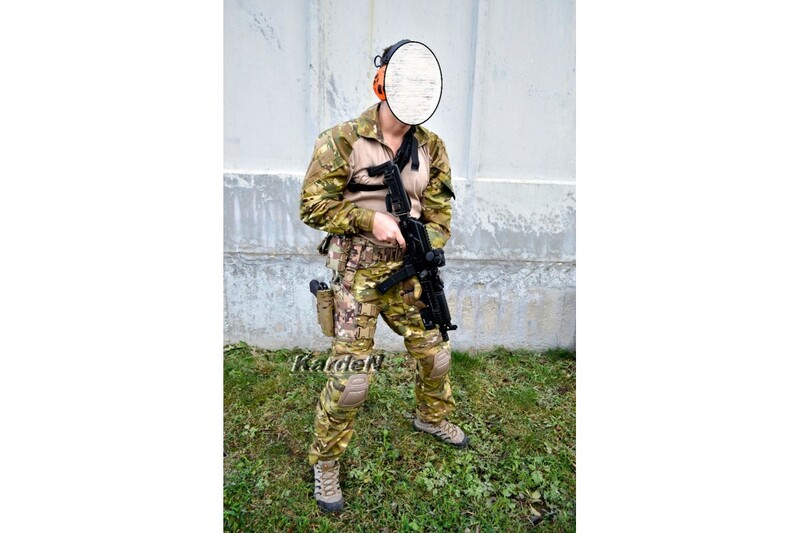 DOLG m2 does not provide for transformation into a two-point sling mode and can’t carry a firearm biathlon way. Comfort pad can be purchased separately. 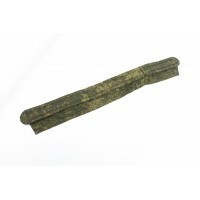 If you are interested in one of the listed functions, we advise you to purchase DOLGm3 sling. DOLG slings – ahead of the enemy! 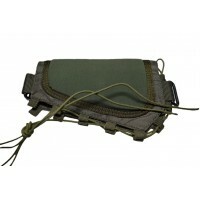 DOLG tactical slings. Patented invention by Vladimir Kharlampov. All rights reserved.